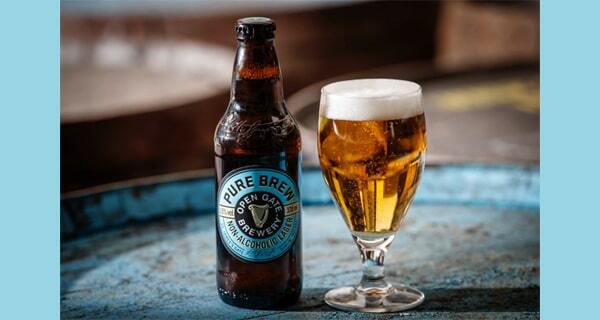 The Diageo-owned brewer has produced a “full flavoured, non-alcoholic lager” at Guinness’ experimental St James’s Gate site in Dublin. Introducing Castle Free – with 0% alcohol! SAB and AB InBev Africa have introduced the first alcohol-free beer to be brewed in South Africa, Castle Free.